After a much needed break, the boys are back with Season 8 – a two part season with a total of 15 shows. We are packed and loaded with a lot more variety of tracks, and will also feature more 20 minute dance sets remixed by producers’ other than the Smugglers. Season 8 begins with the 76th show for the Curry Smugglers. This show consists of brand new tracks. We’ve got Swami with their new single “Back It Up” from their album UPGRADE. They also have various remixes of the same track. We bring in sounds from DJ DEV, DJ Kawal, a retro fix by a new spinmaster on our show, DJ Paroma, DJ Smita, Jeeti & Ravi Duggal! Additionally, we are also proud to present to you a smashing 24 minute remix set by DJ Akhil Talreja, who is the man behind the sensational remixes of “AKHILICIOUS”, “Hey Na Na Shabana feat. 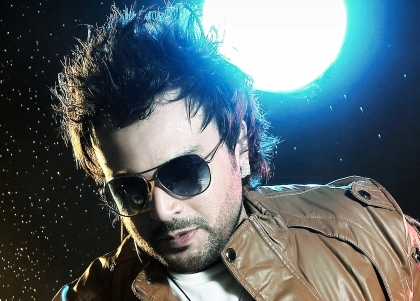 Raghav” “Tenu Le Ke Jaana” & India’s premier Bollywood producer. He recently released his latest remix album “AKHILICIOUS Vol.2“, which we are dropping here as a season opener remix set. The tunes are all killer and no filler. That’s right, folks. 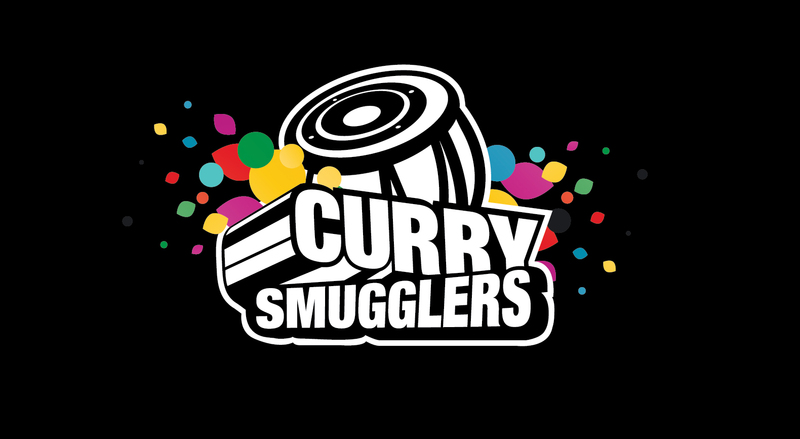 Tell everyone you know: The Curry Smugglers are back with Season 8! hey i am building a new community website in columbus ohio and i would like to share your music on my site is it okay to share your music to every one else on my site. Chankaya – Knock yourself out. Link people back here please! Appreciate it.